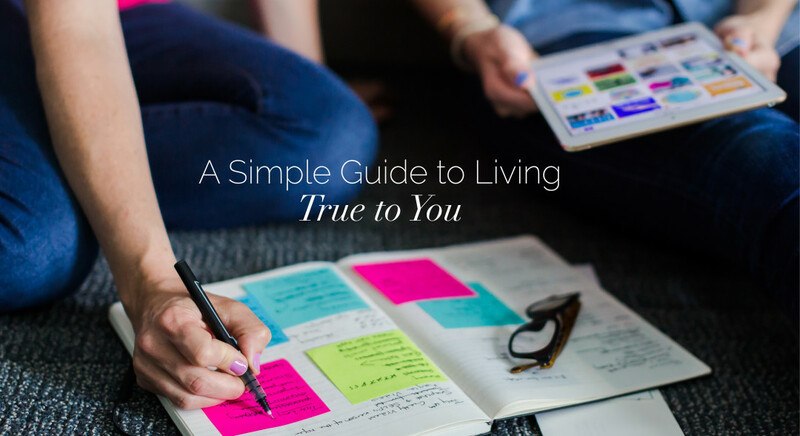 Together, we created a simple guide to living true to you. It’s designed to help you get clear on who and what matters to you. We believe that when you get really clear on what matters in your life, you’ll have a much easier time charting a course for the life you want to live. When you join the LL Community below, you’ll get exclusive access to your Life Lately Guide to Living True. After you grab your copy and have it in hand, come walk through it with us on Episode 5 of the podcast where we dive into our own results.